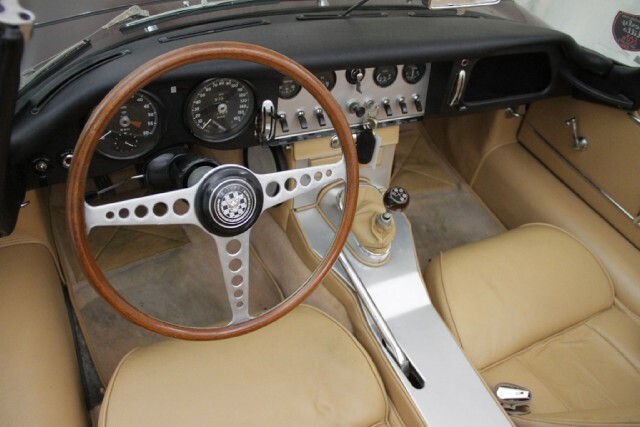 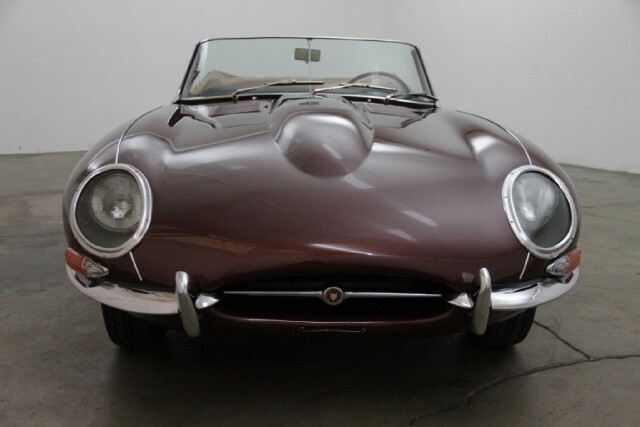 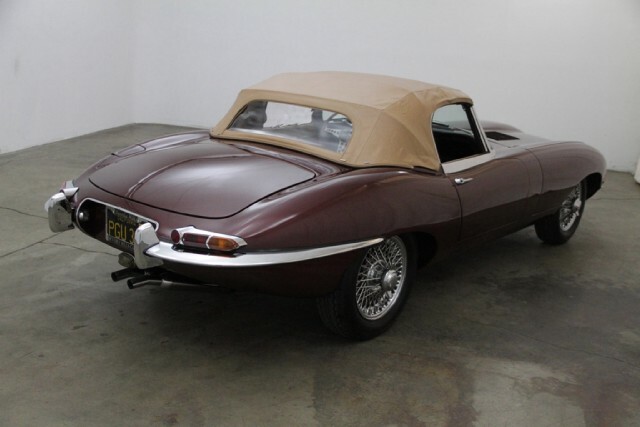 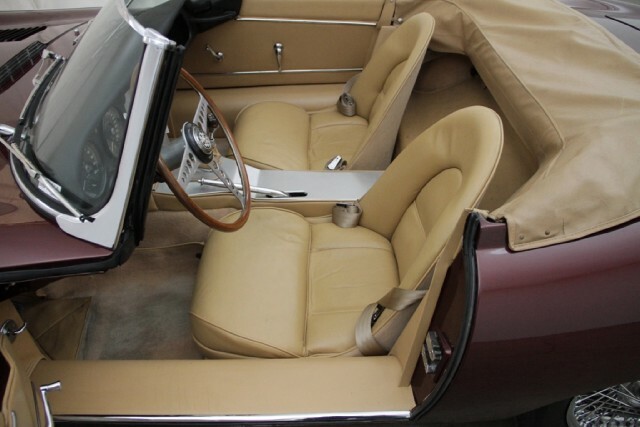 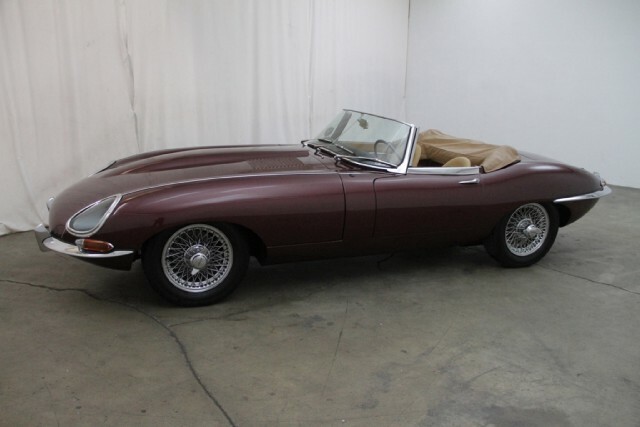 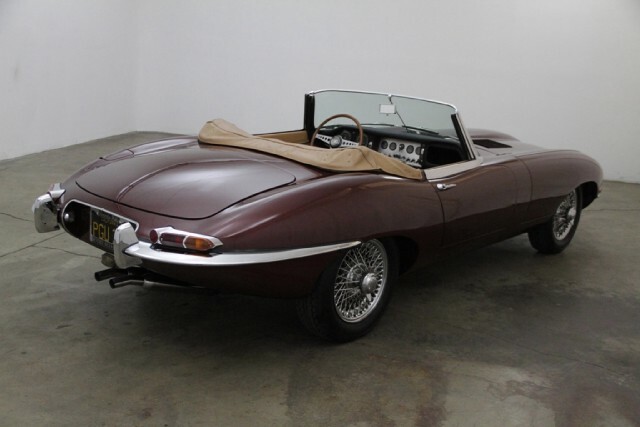 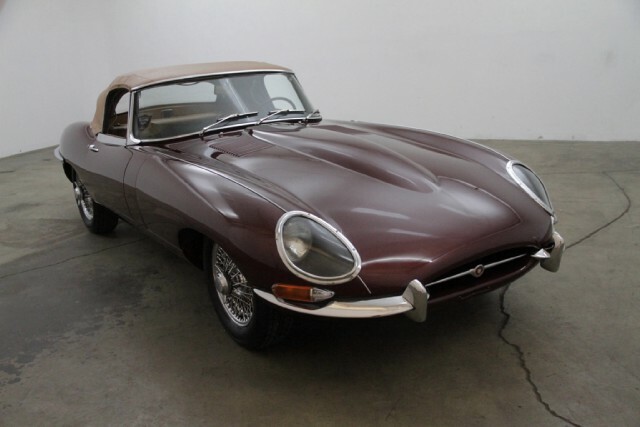 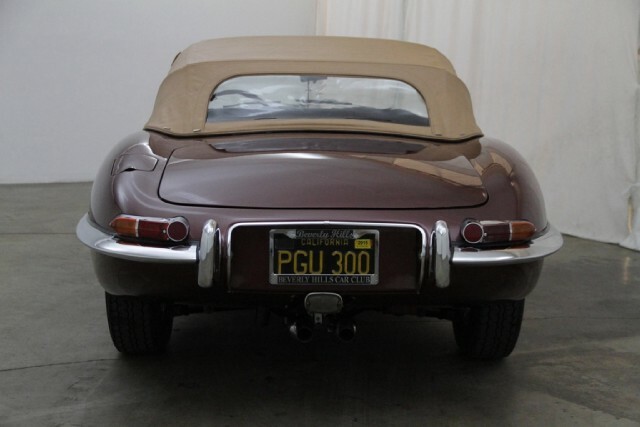 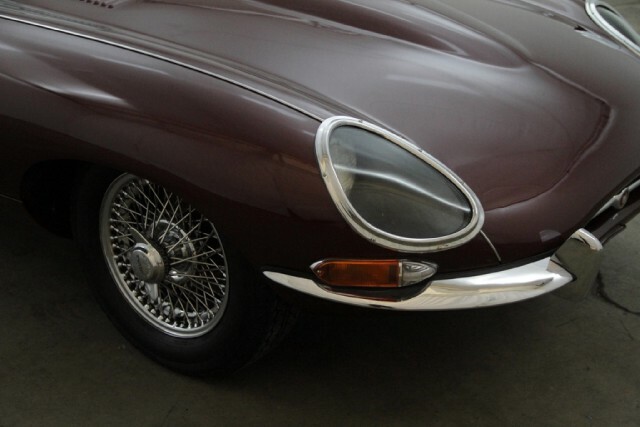 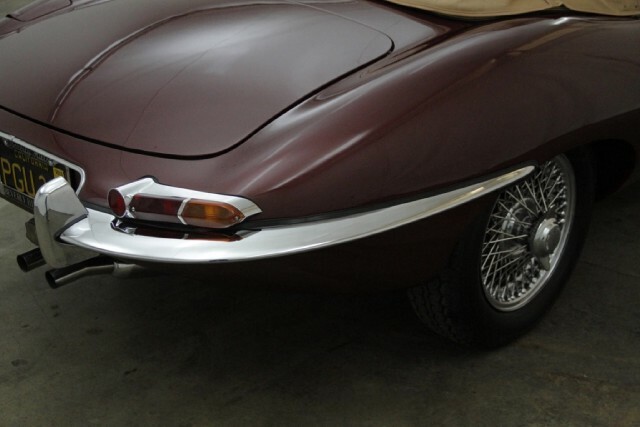 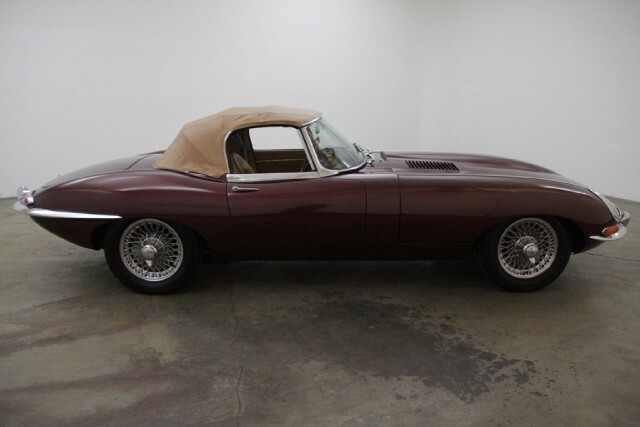 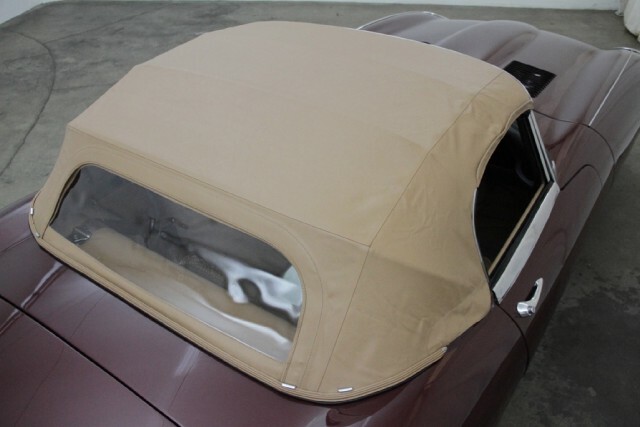 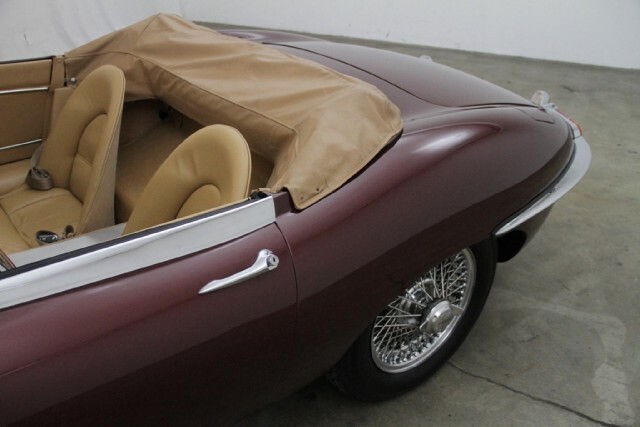 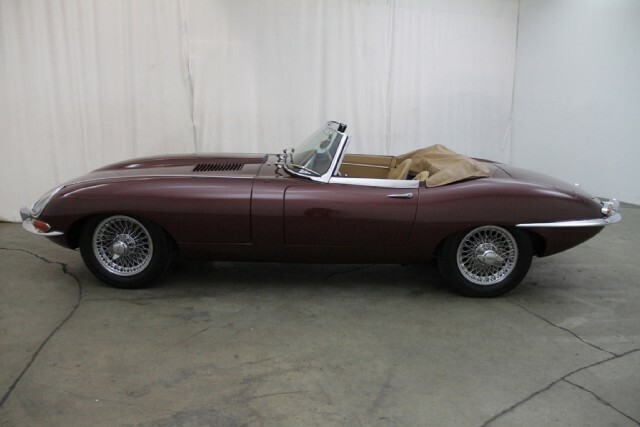 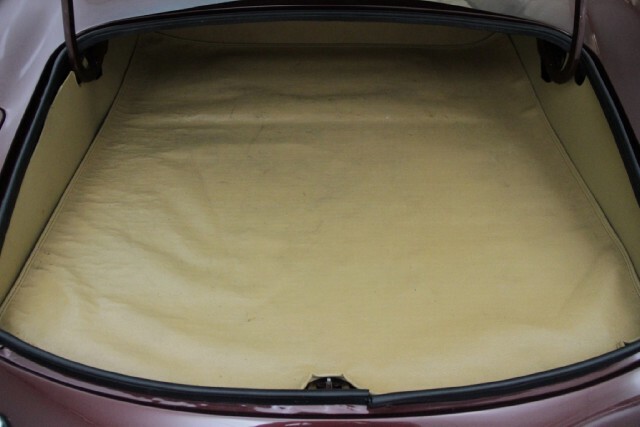 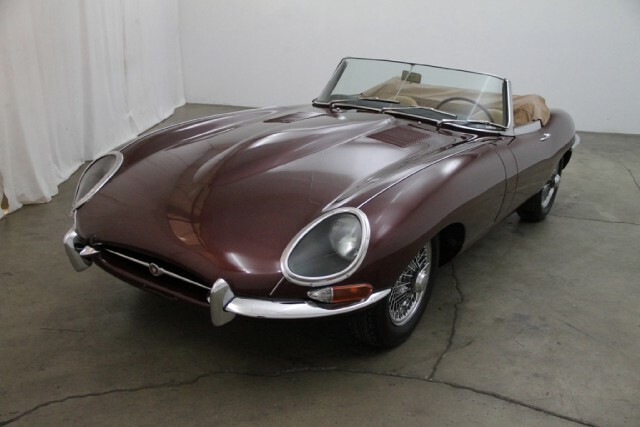 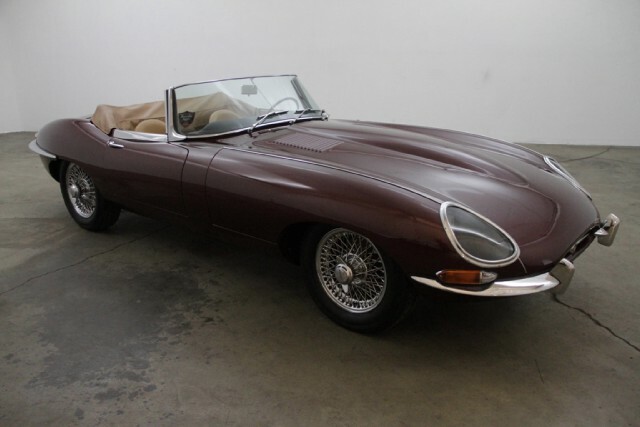 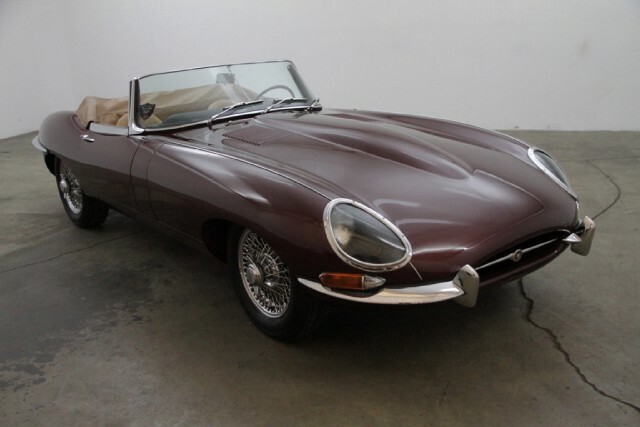 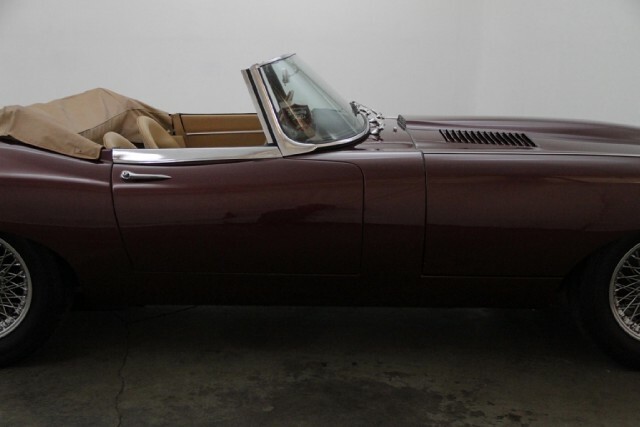 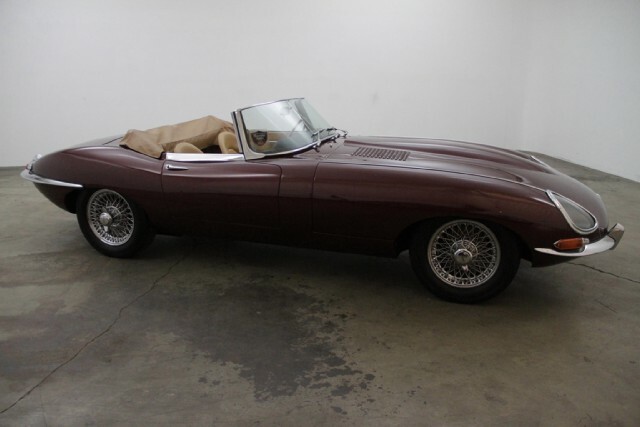 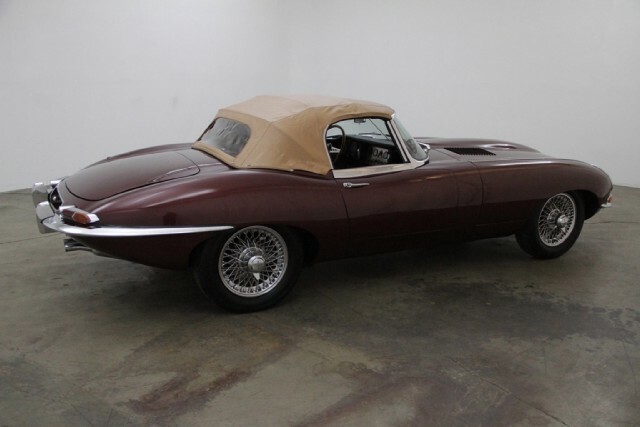 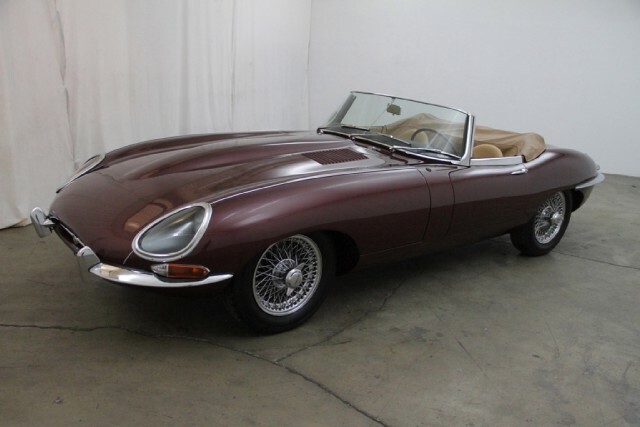 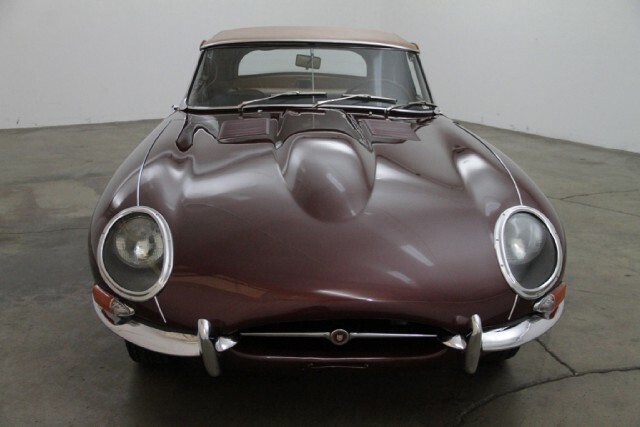 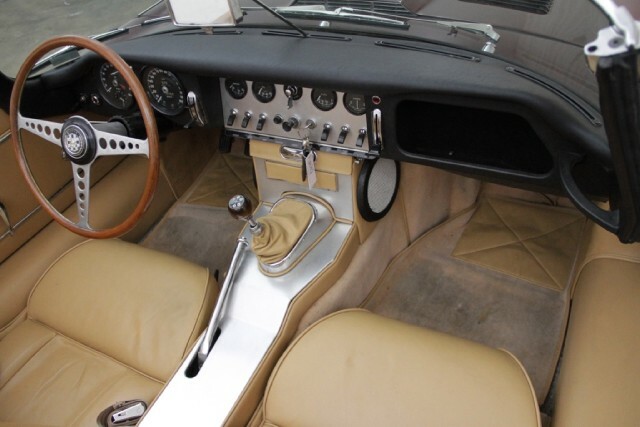 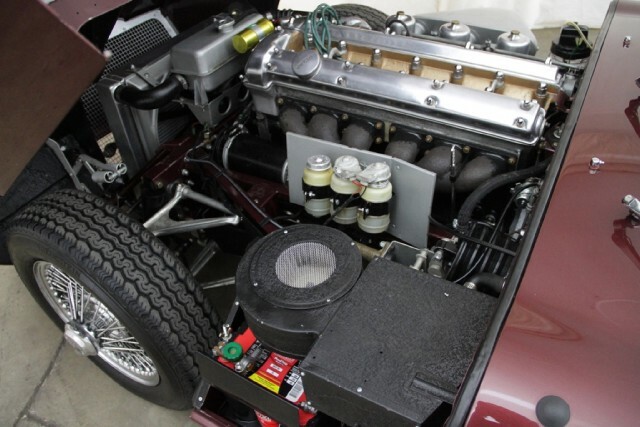 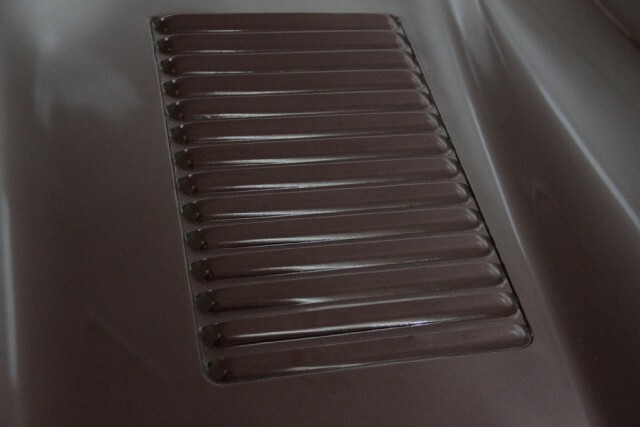 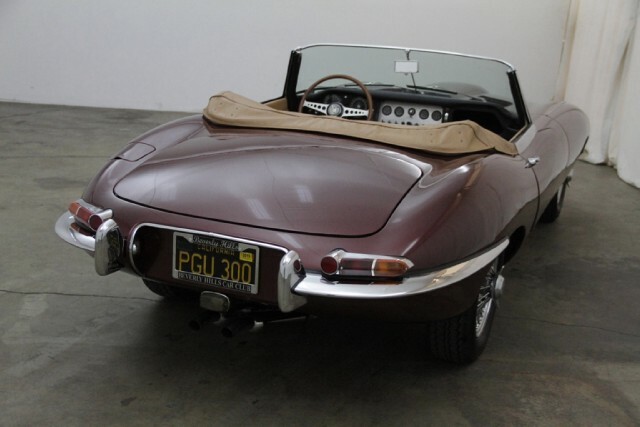 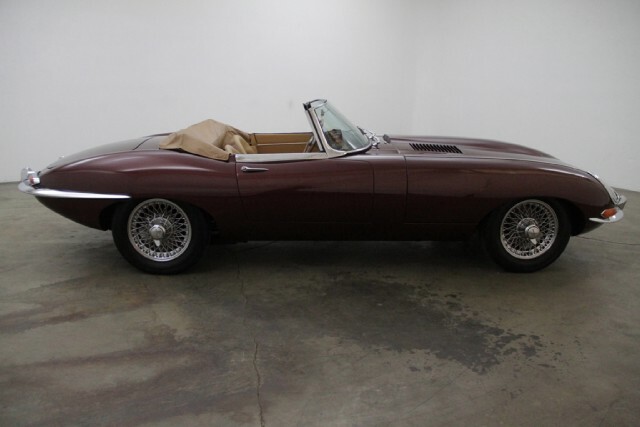 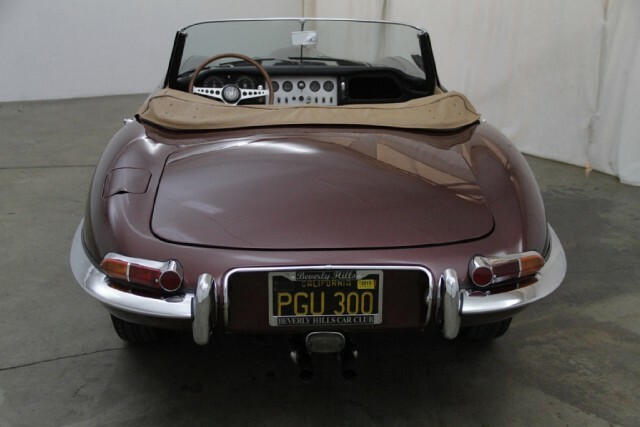 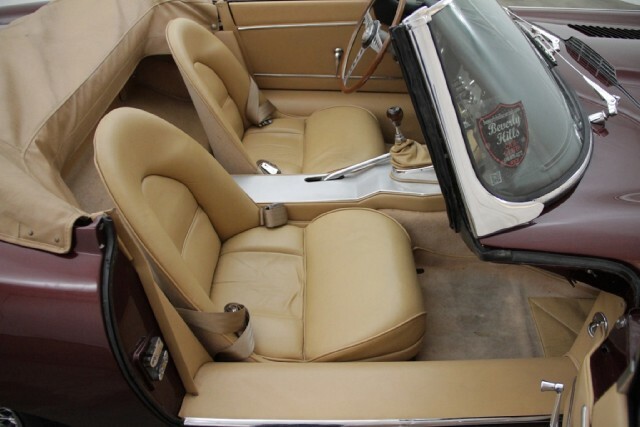 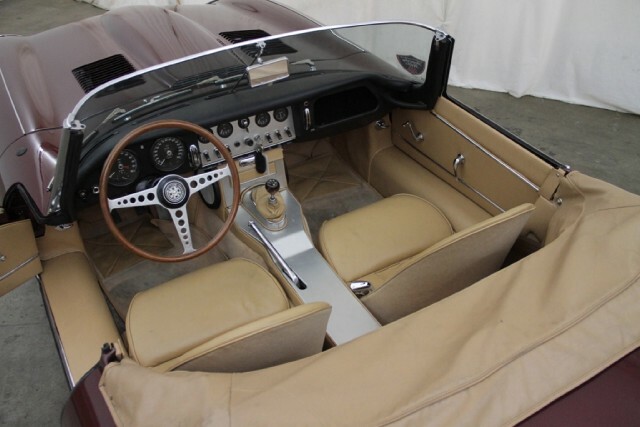 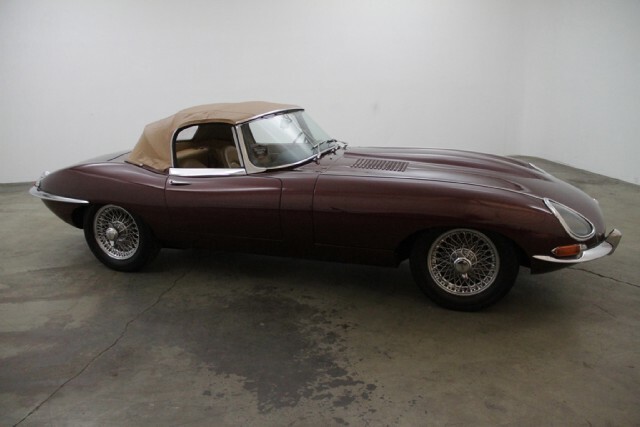 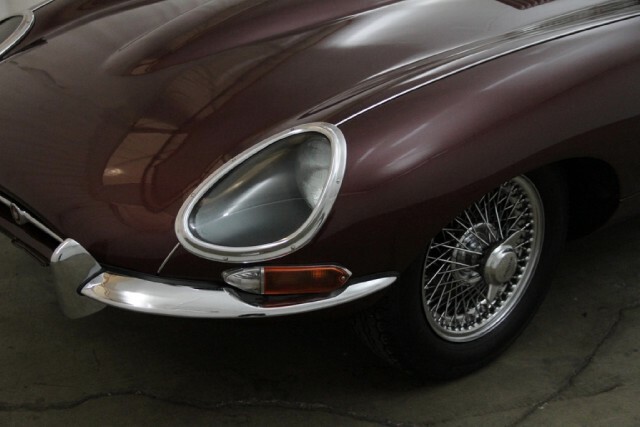 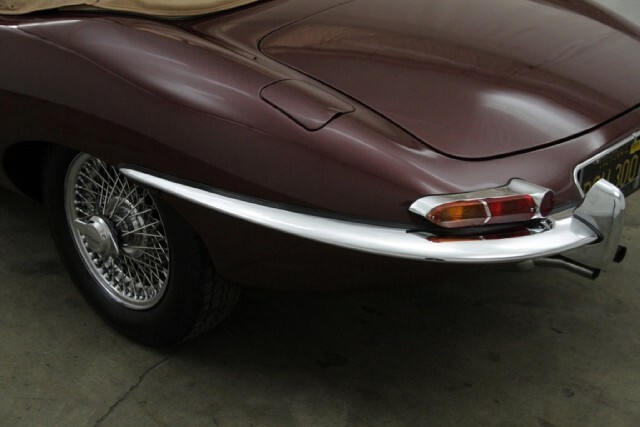 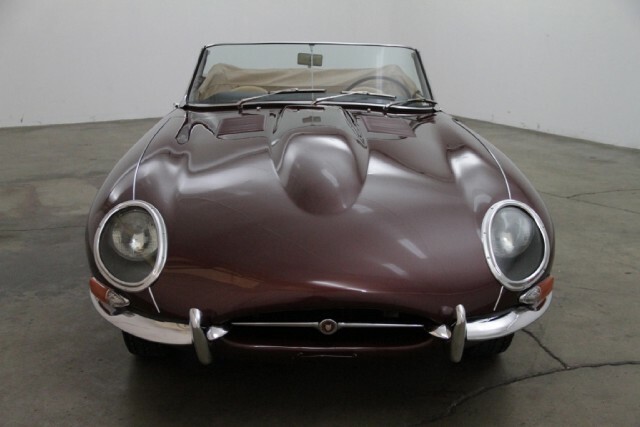 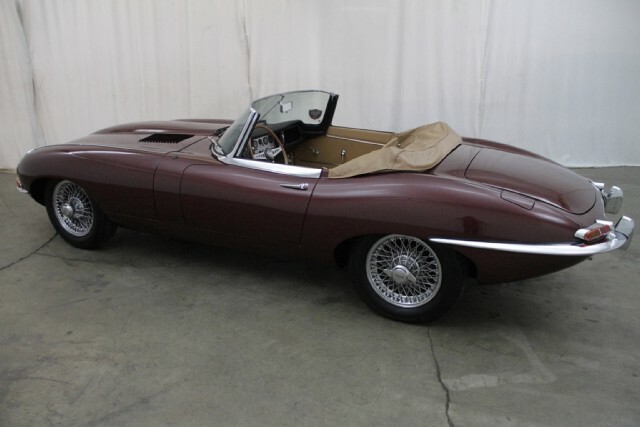 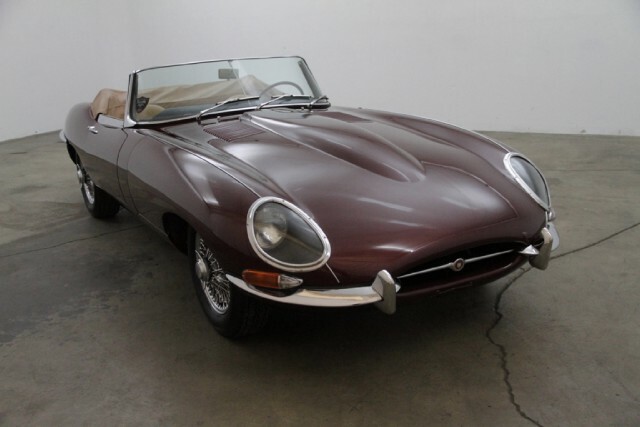 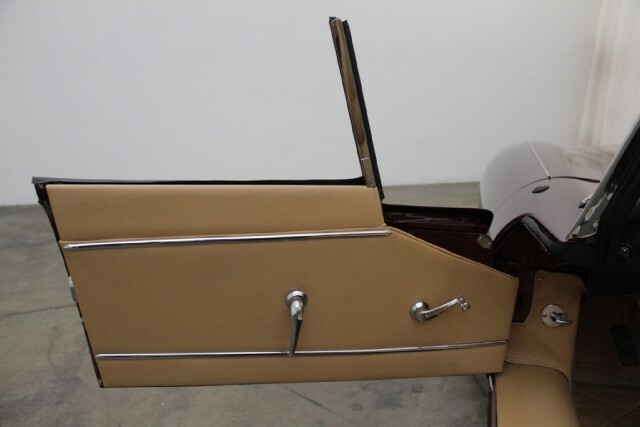 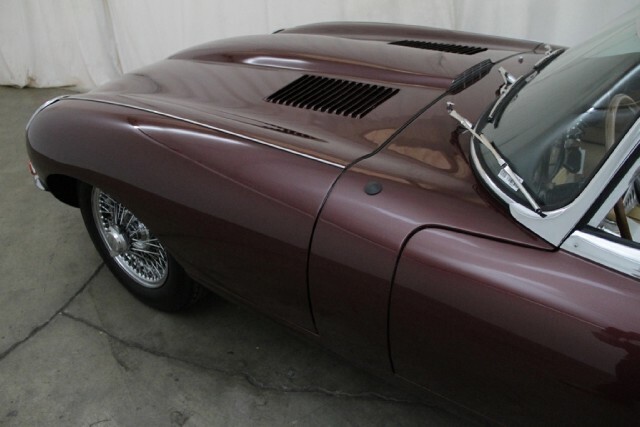 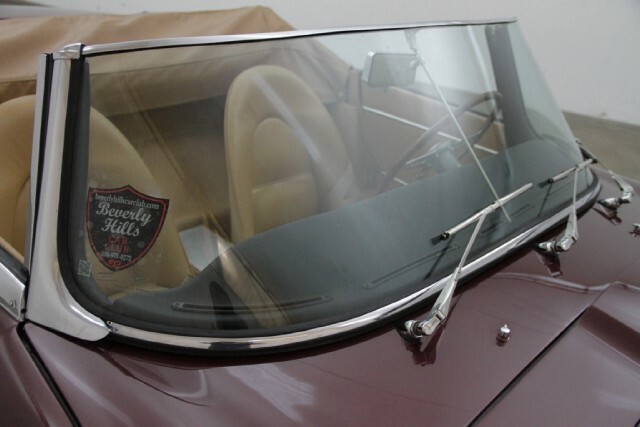 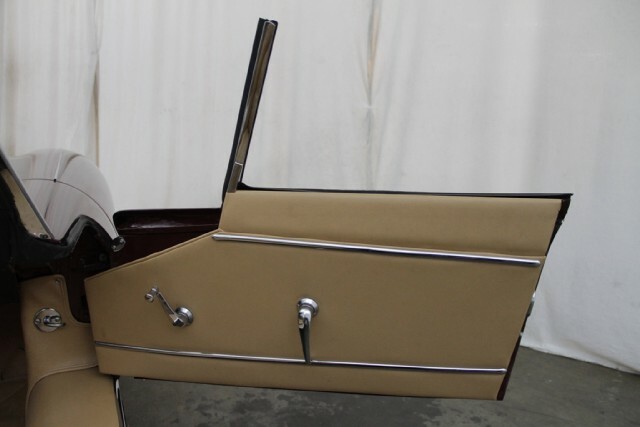 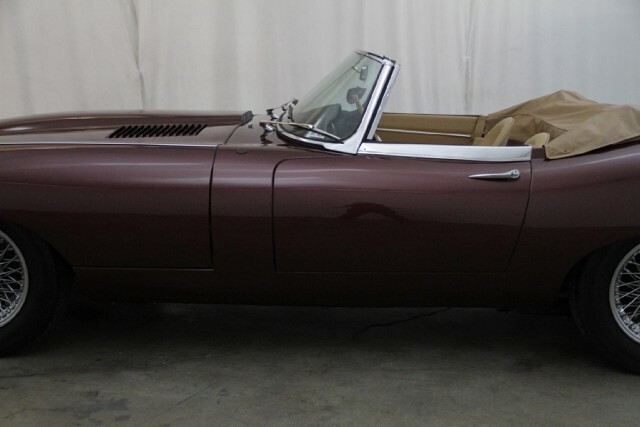 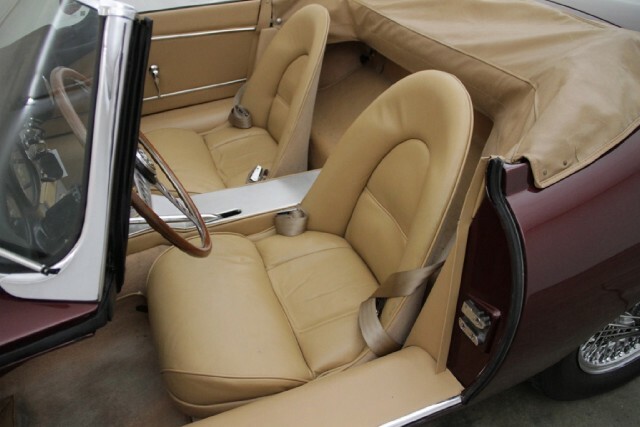 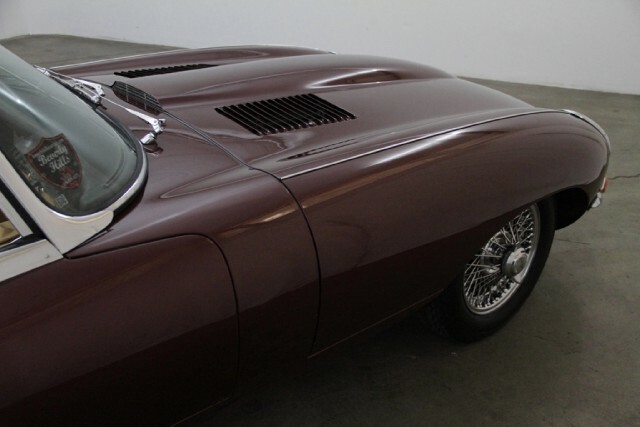 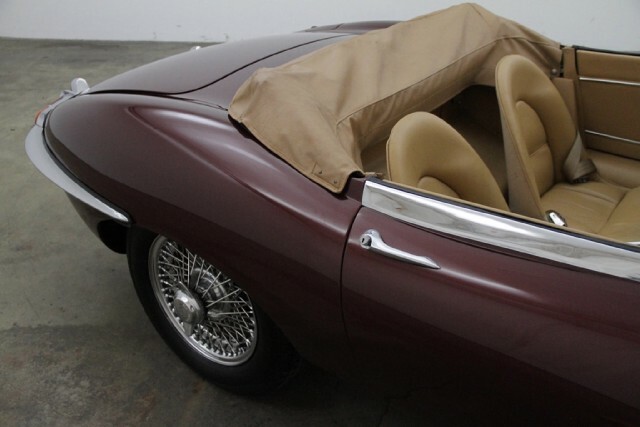 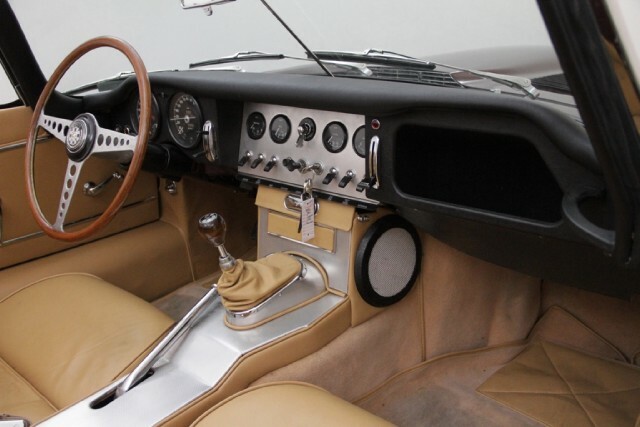 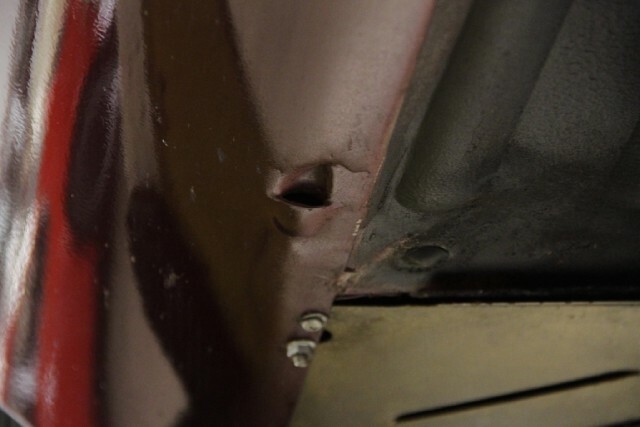 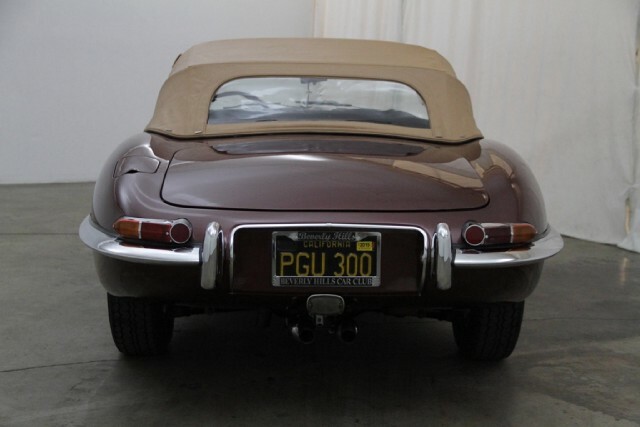 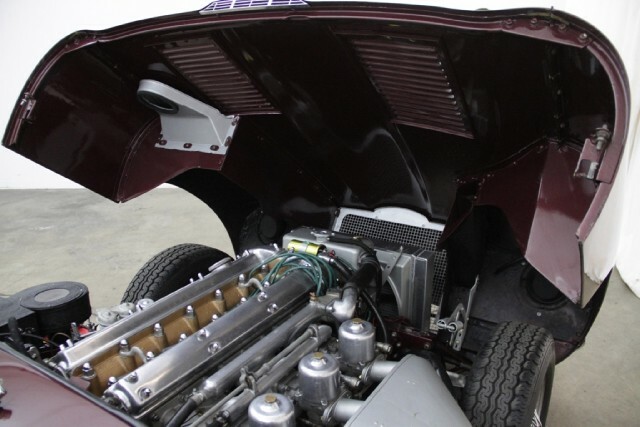 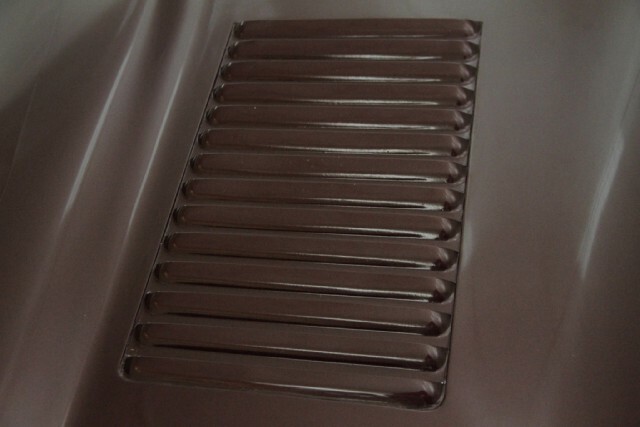 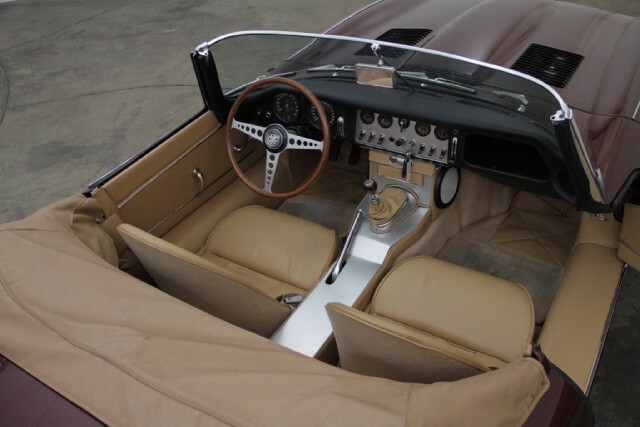 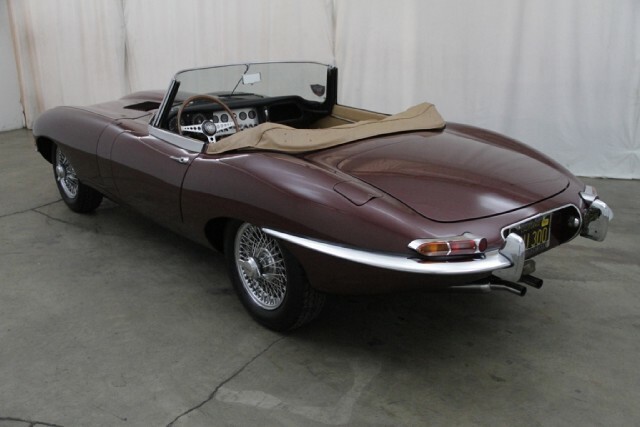 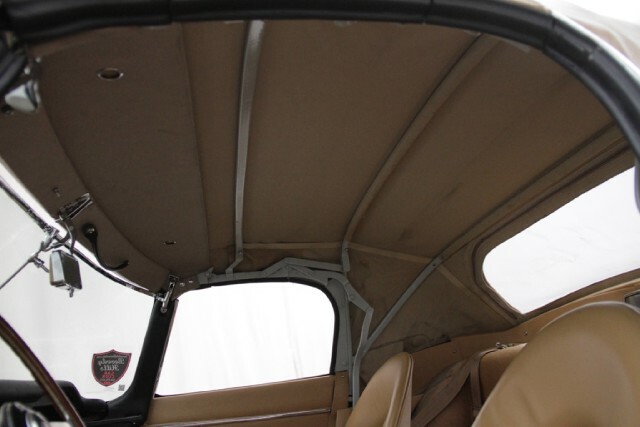 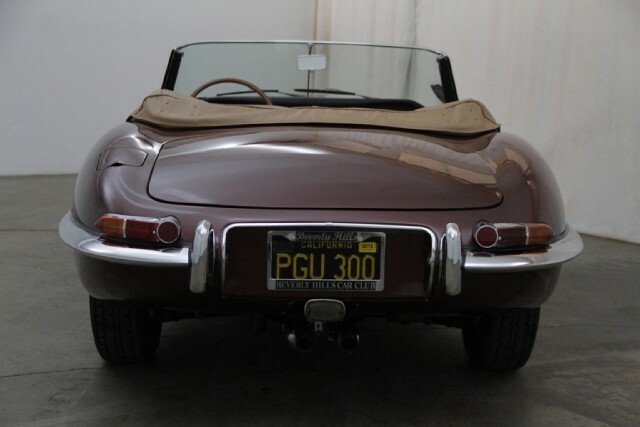 1961 Jaguar XKE Flat Floor Roadster, series I, 3.8, very sought after flat floor louvered bonnet example, opalescent maroon with biscuit interior, beautiful color combination. 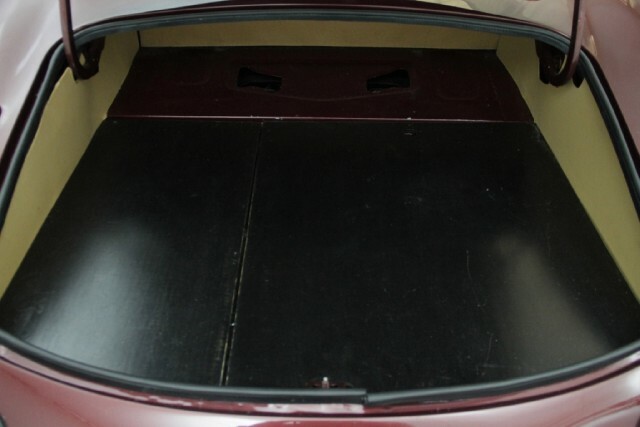 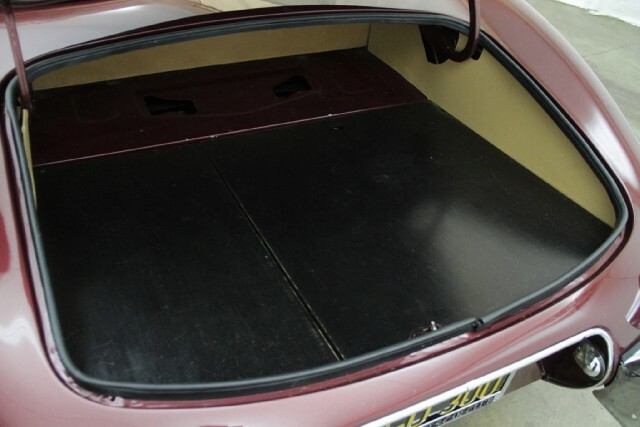 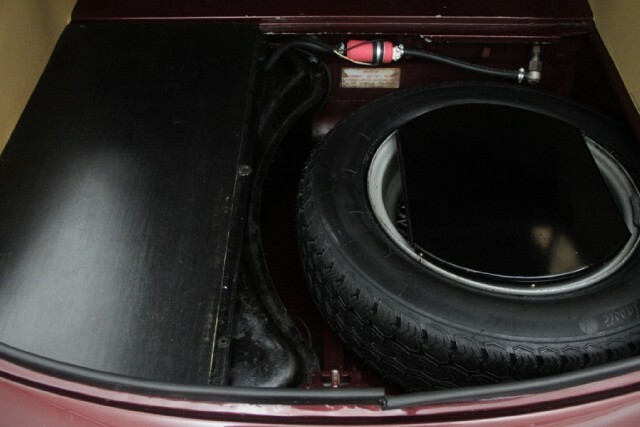 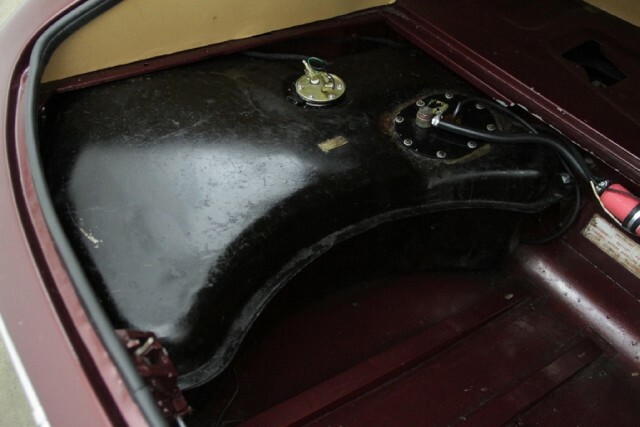 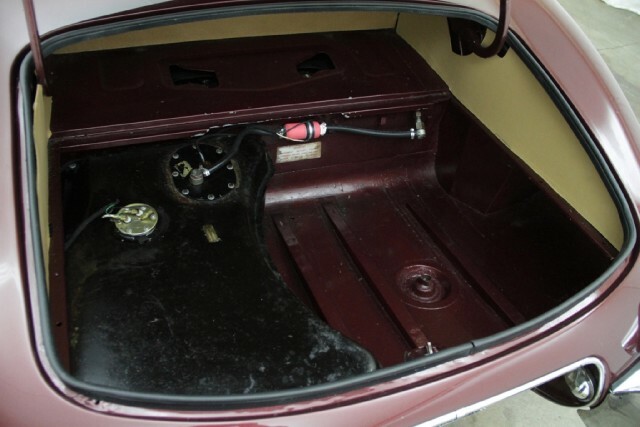 This vehicle comes with wire wheels, toggle switches, covered headlights, tripple su's, and a tonneau cover. 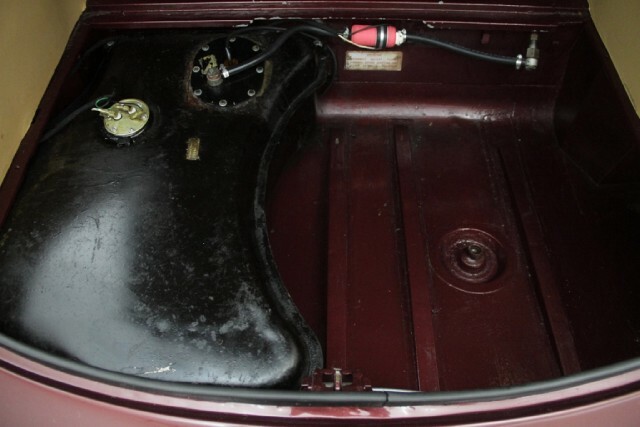 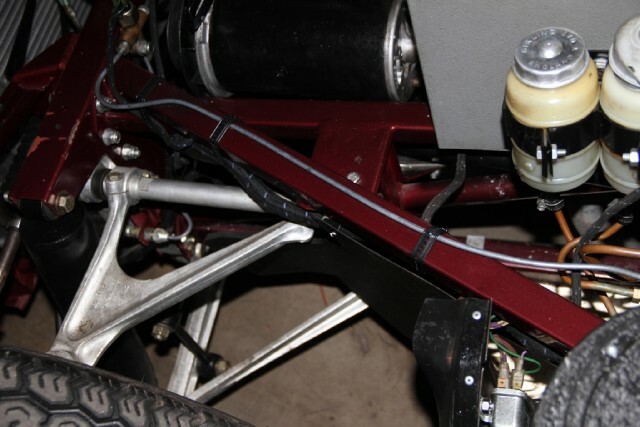 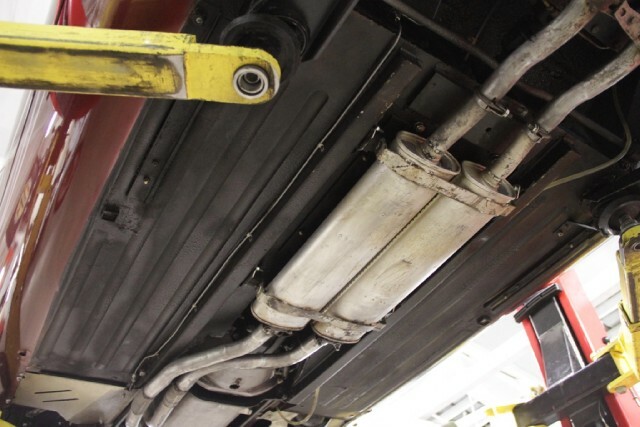 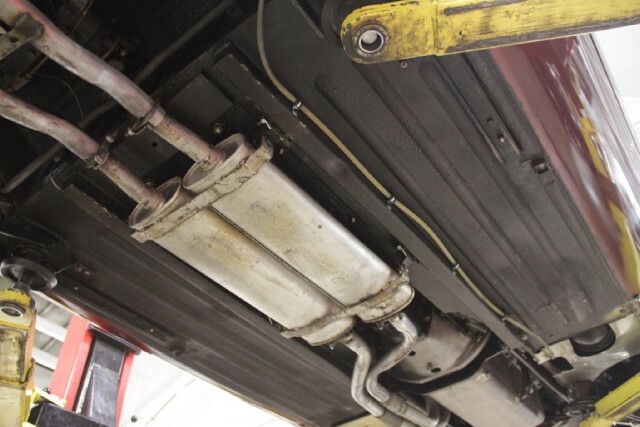 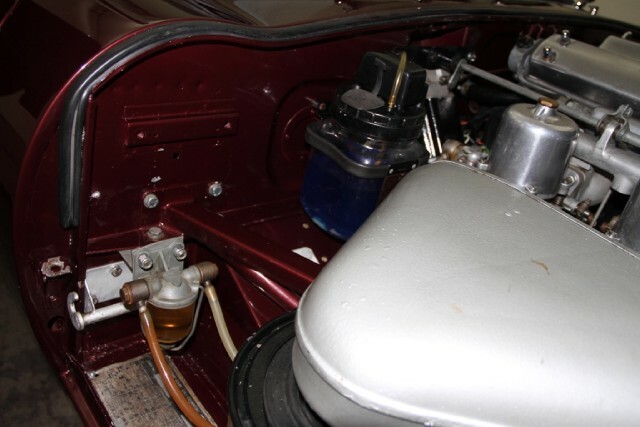 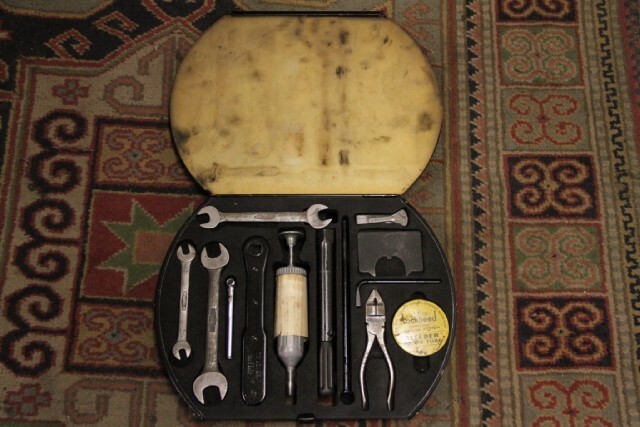 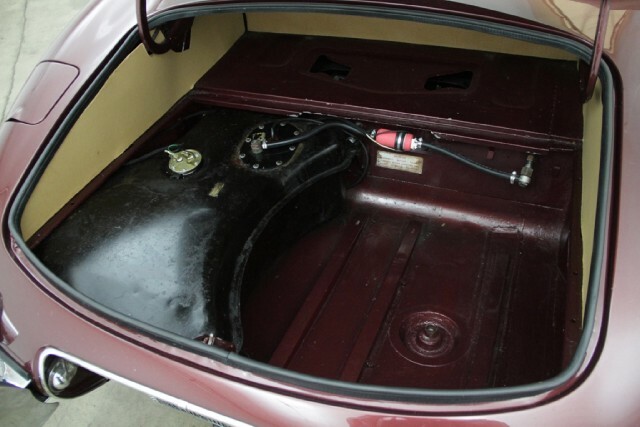 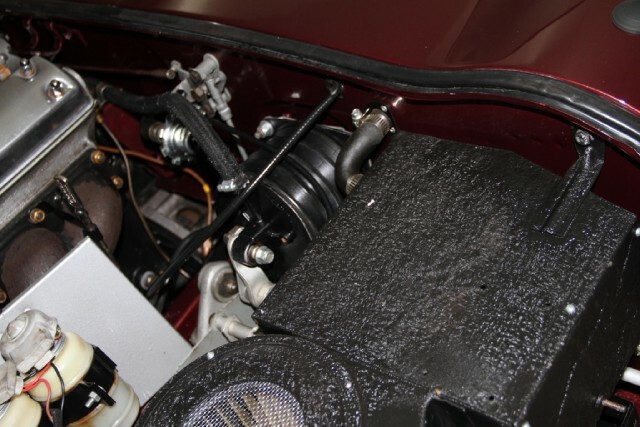 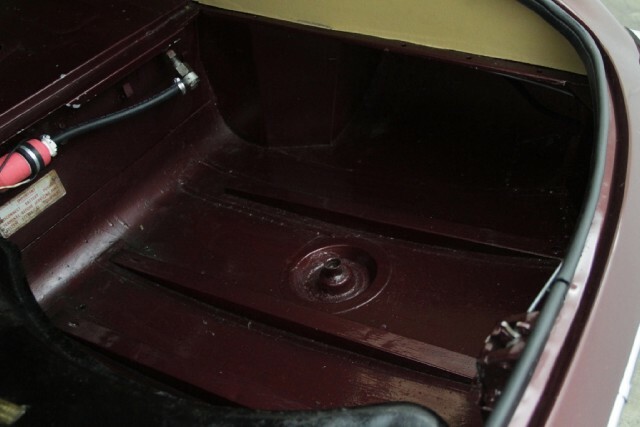 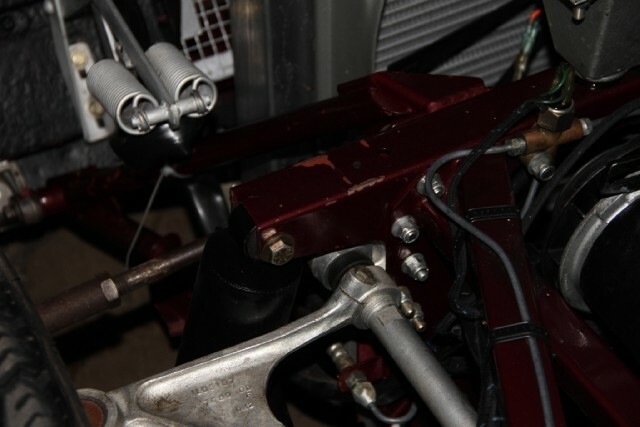 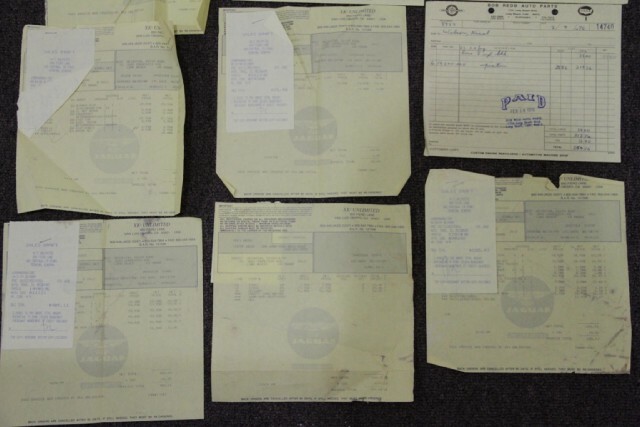 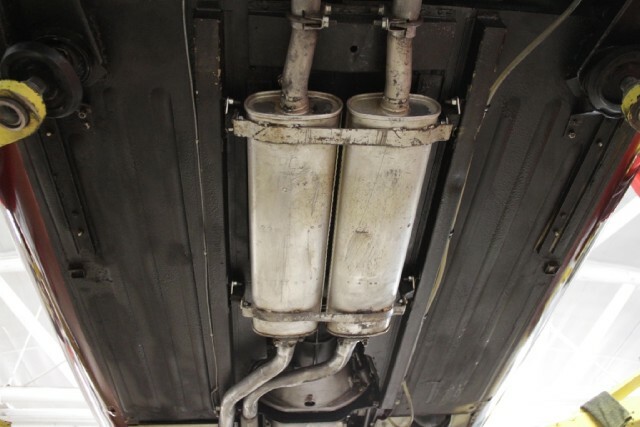 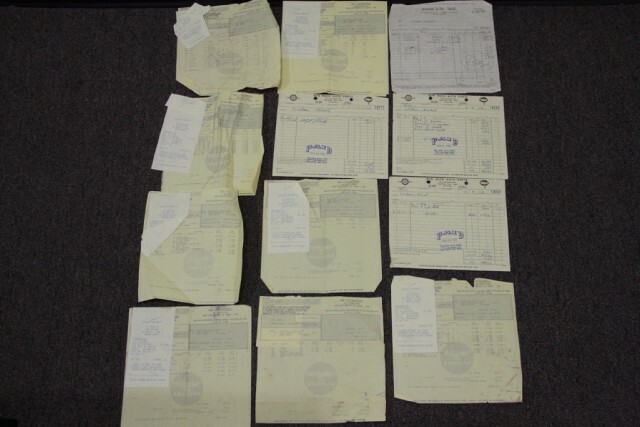 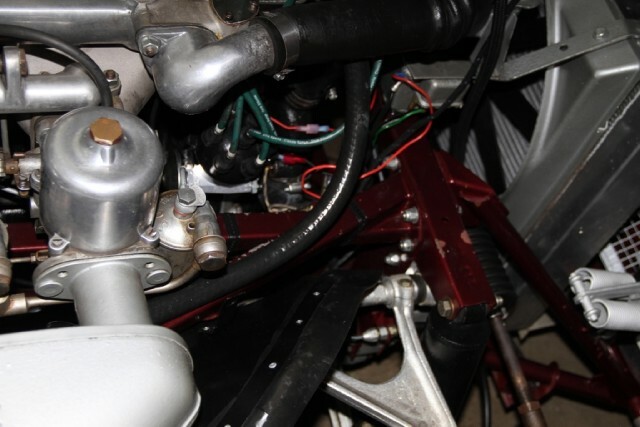 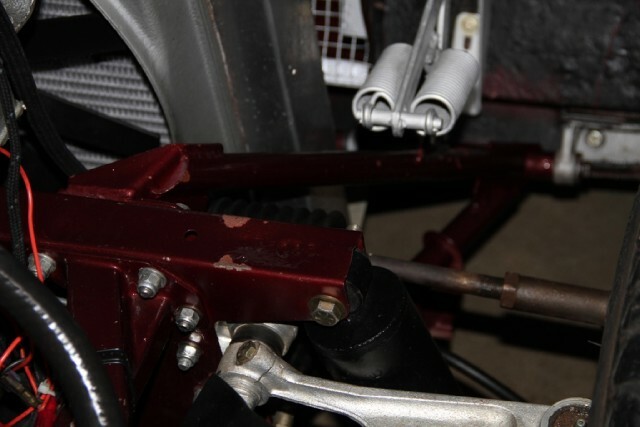 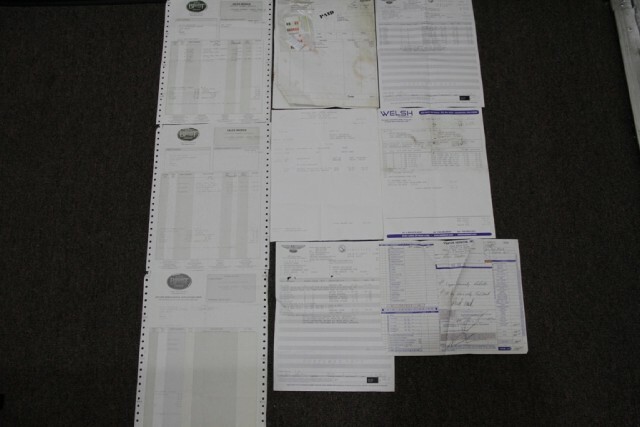 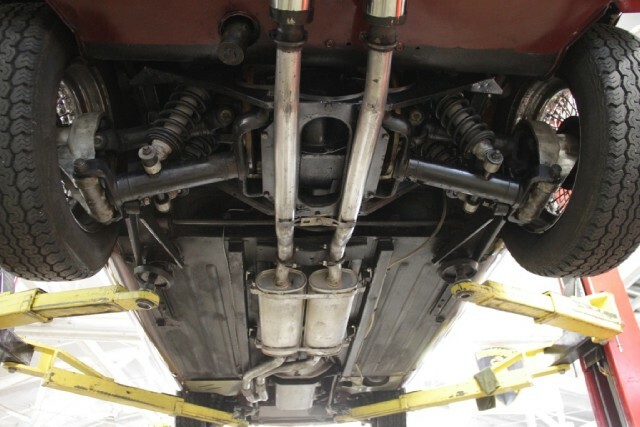 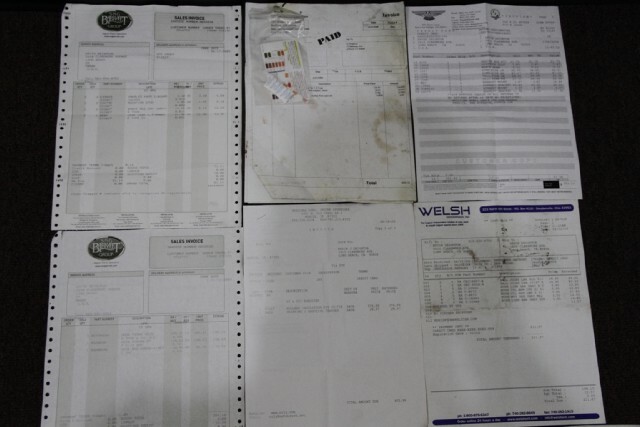 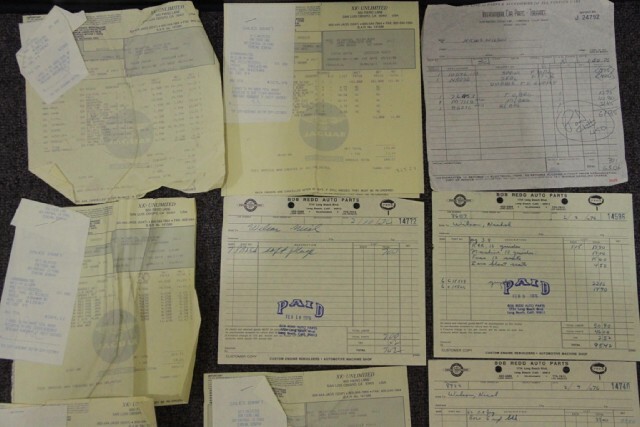 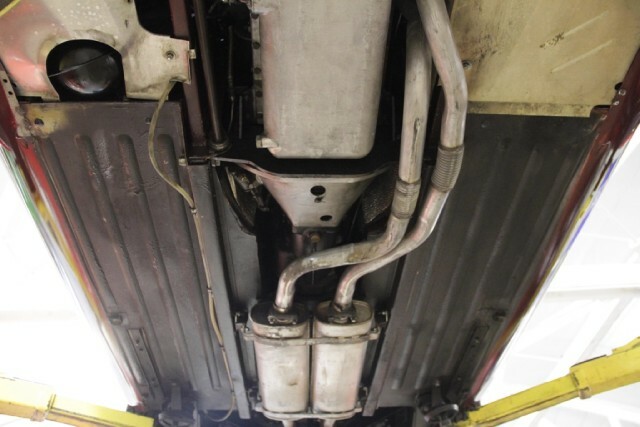 The service documentation dates back to 1976 and the motor was rebuilt in 2013 and also comes with documentation. 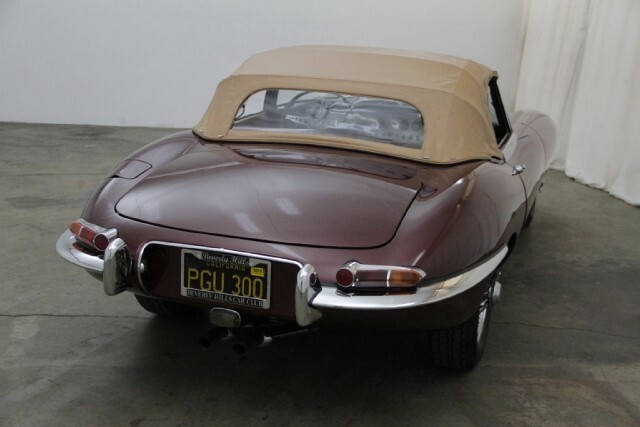 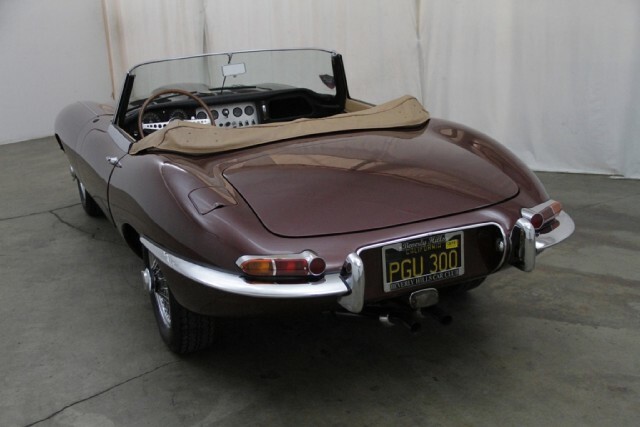 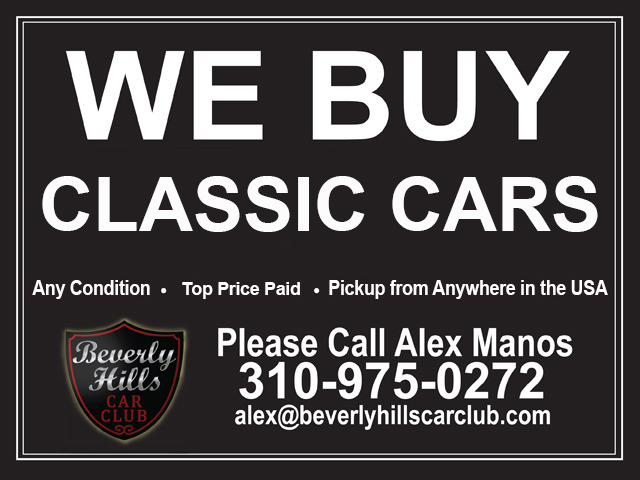 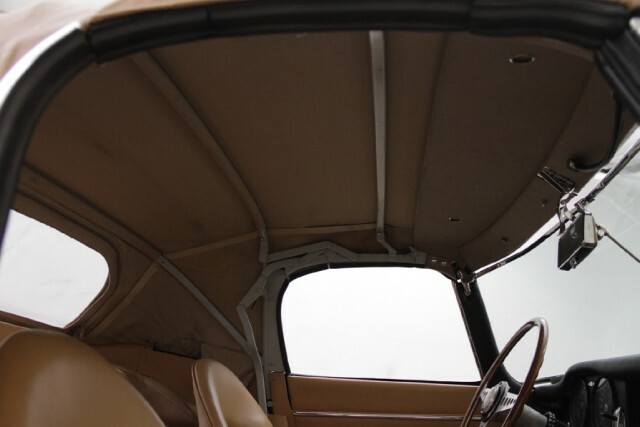 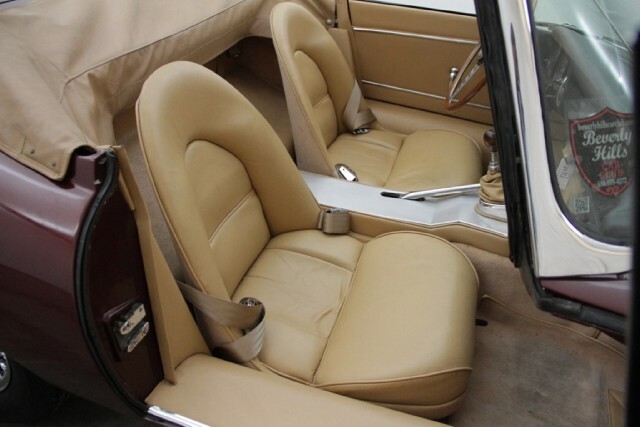 An extremely clean, presentable rust free example and an original black plate California car that has had the same owner for the last 20 years.Built late August 1961 and sold in 1962, comes with a Heritage Certificate. 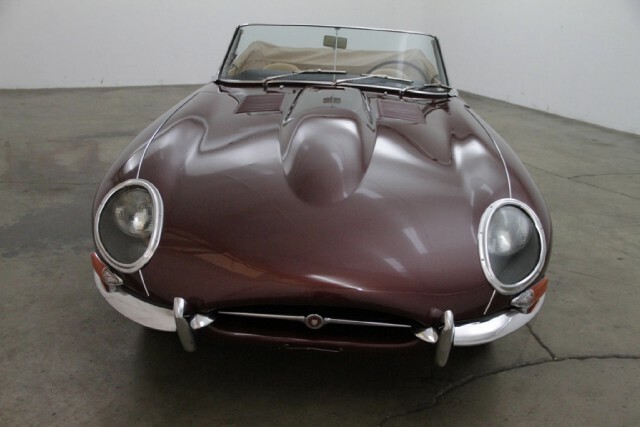 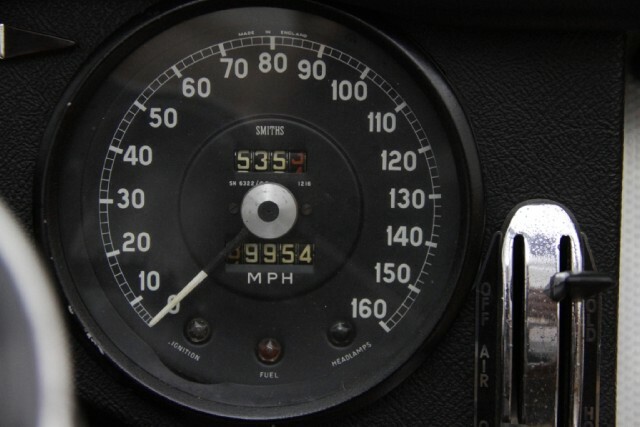 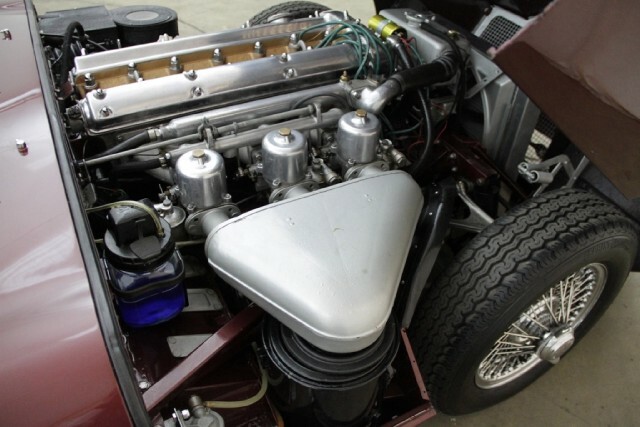 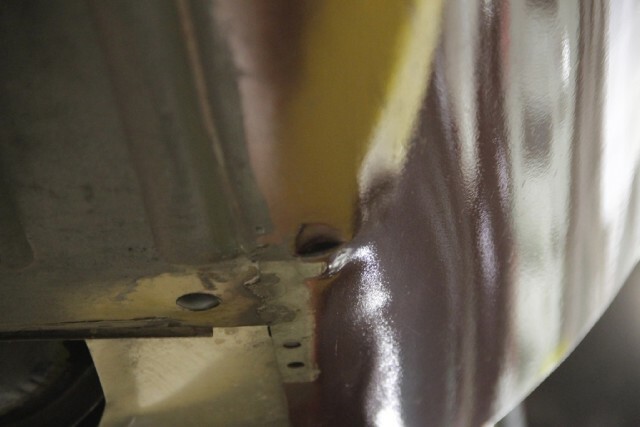 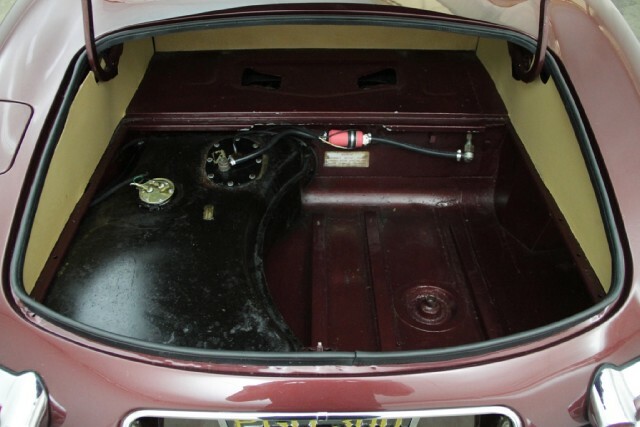 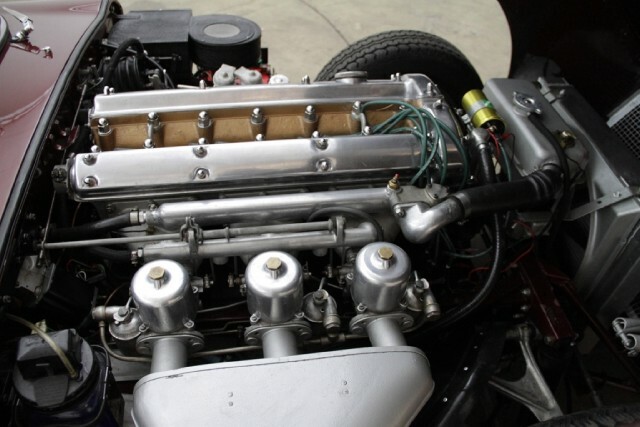 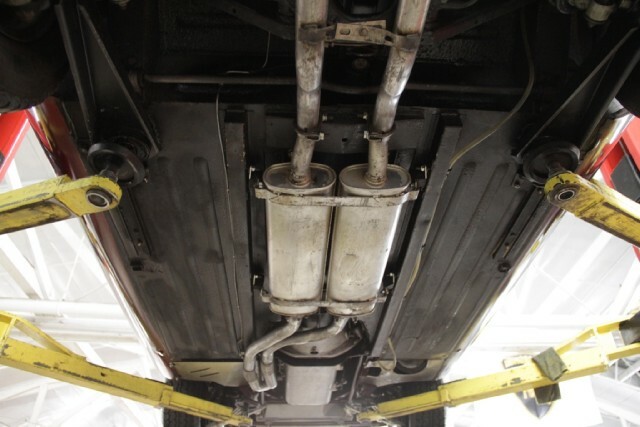 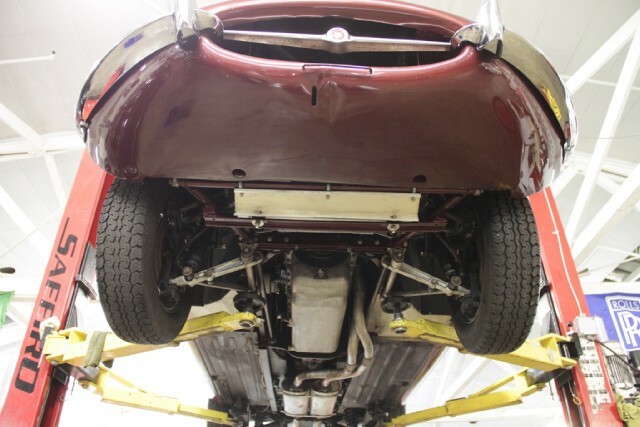 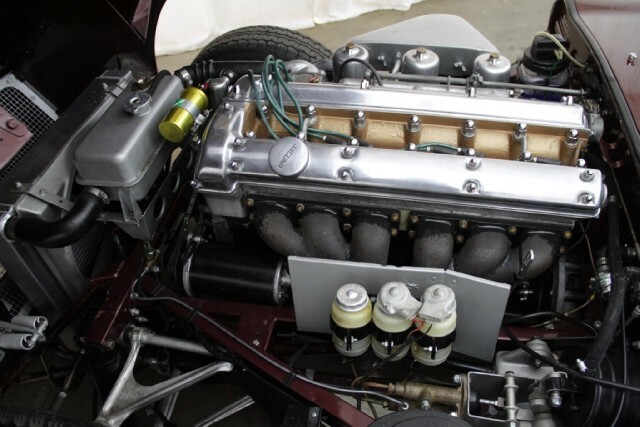 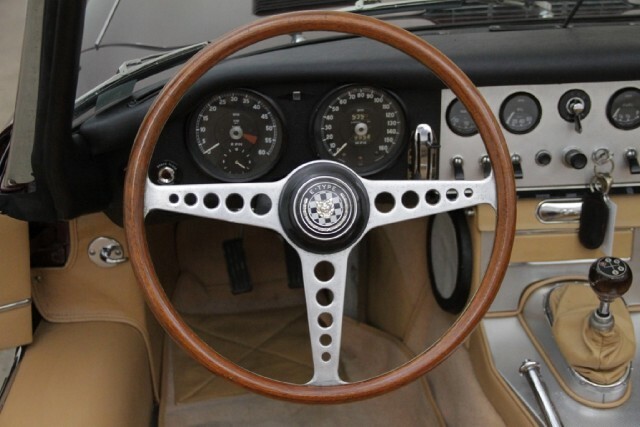 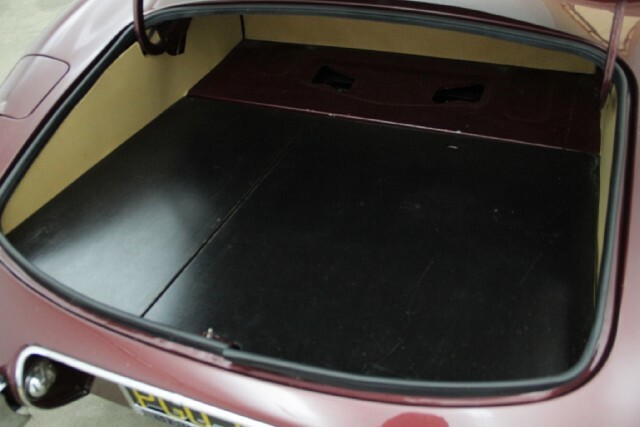 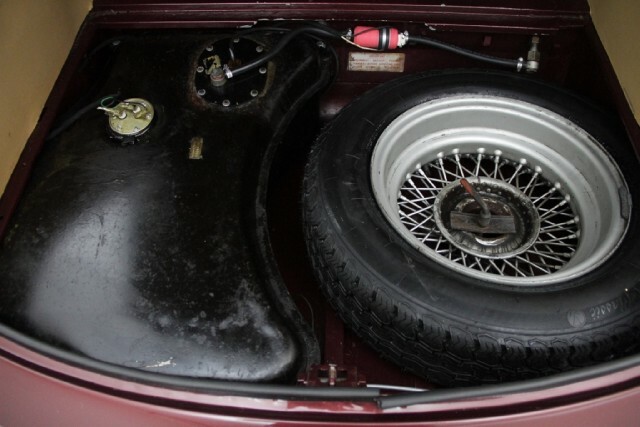 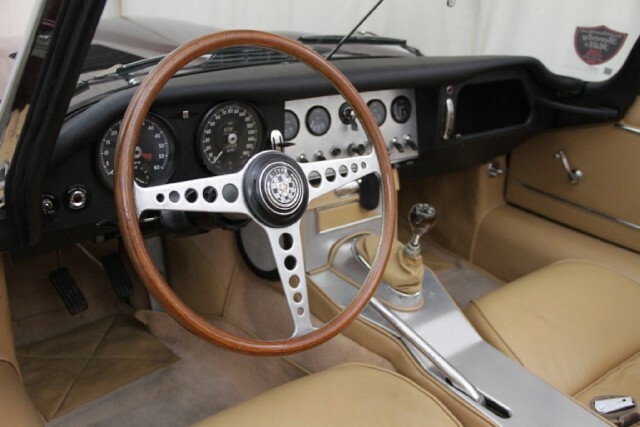 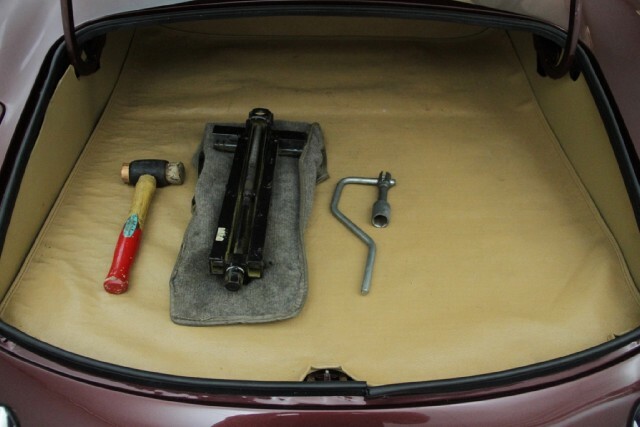 This Jaguar is mechanically very sound.